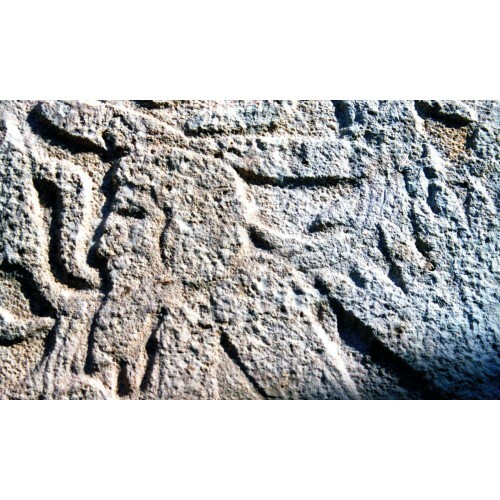 If you come to Mexico, add an incredible touch of culture. 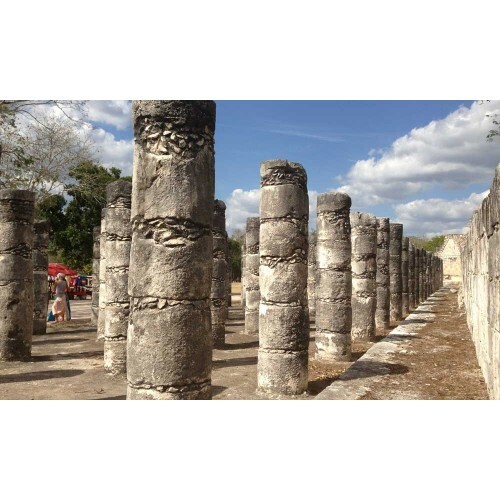 Take some time to visit one of the most amazing archaeological sites in Mexico: Chichen Itza (at the mouth of the well of the Itza). 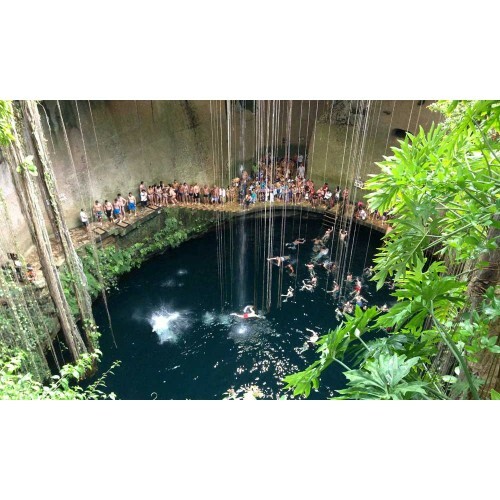 It is considered one of the New Seven Wonders of the World. 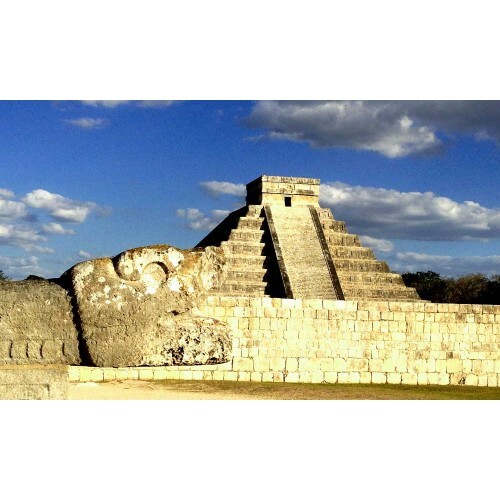 At the ruins of Chichen Itza, you can visit magnificent temples such as the Kukulcan Pyramid and the Ball Game. 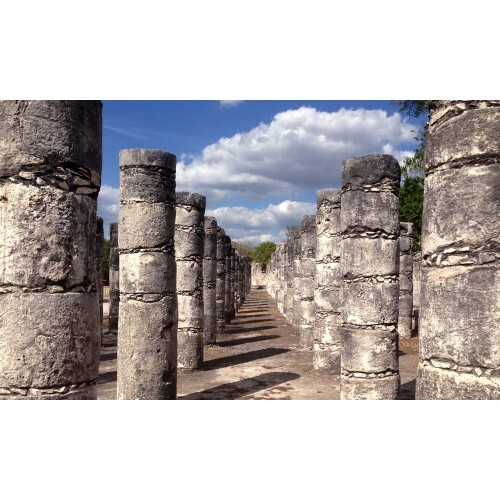 Chichen Itza is an ancient city built by the Mayan civilization. 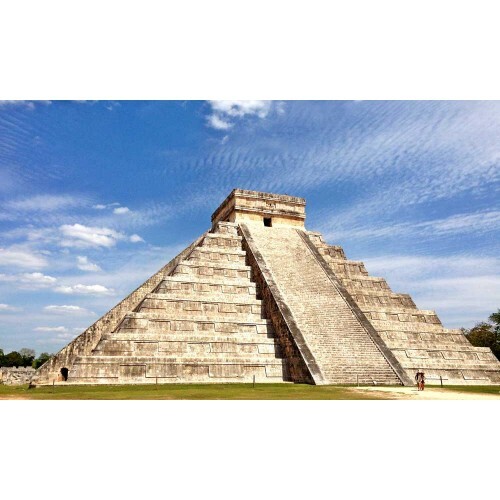 Dominating the center of Chichen Itza is the pyramid commonly known as El Castillo (the castle). 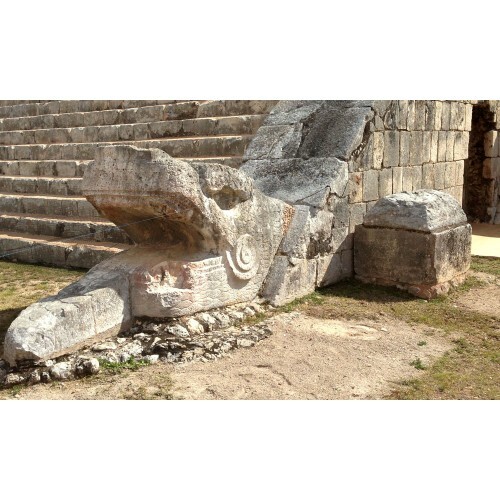 This step pyramid was dedicated to Kukulkan (the Mayan name for Quetzalcoatl, the Mesoamerican deity whose name means feathered serpent). It is a square-based pyramid that has stairs going up each of the four sides, leading to Kukulkan's temple on the top. 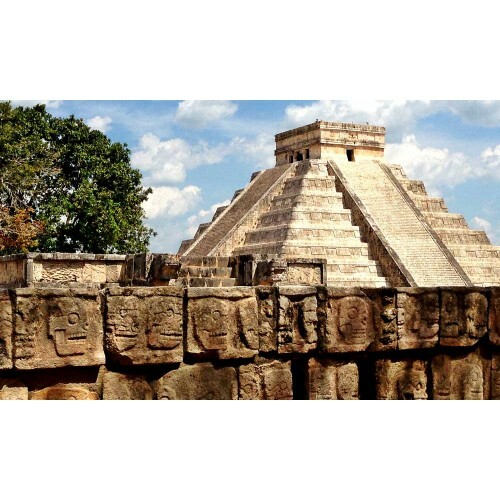 It was designed so that at the equinoxes, the rising and setting sun casts a shadow in the shape of a plumed serpent that slithers down the northern side of the pyramid to the serpent’s head at the base. 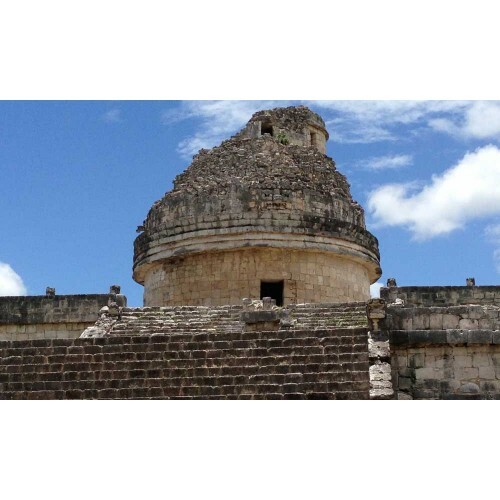 Valladolid is a great city to spend the day exploring the history and culture the Yucatan peninsula has to offer. 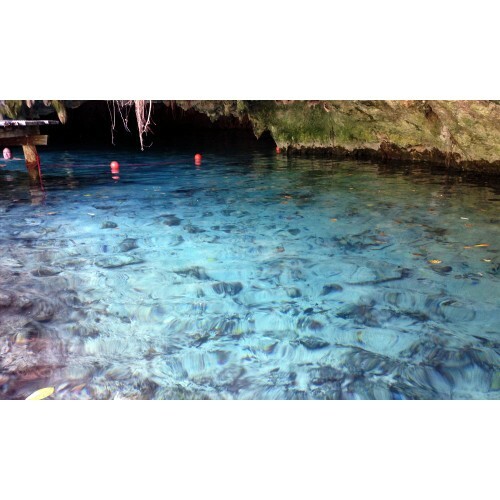 From colonial era churches and architecture to natural wonders like cenote notable sights.